Nozawa Onsen Ryokan, Accommodation & Traditional Inns. Nozawa Onsen ryokan are a very good option for those looking for quality Japanese service and traditional hospitality in Nozawa Onsen. There is nothing like combining light Japanese powder snow with a rich cultural experience, good food, plus a deep soaking onsen. Nozawa Onsen is the perfect place to do so with the many traditional style ryokan inns on offer. 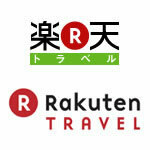 Below is the largest online listing of Nozawa Onsen ryokan, minka, minshuku and traditional inns. 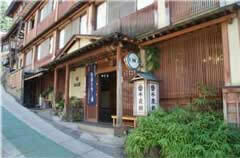 There are numerous Nozawa Onsen ryokan and traditional inns from the very old to the very new. 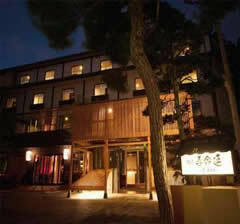 Sumiyoshiya Inn is a traditional ryokan with 15 Japanese-style guest rooms located in front of the famous Ogama geyser and features a delightful hot spring inn atmosphere. 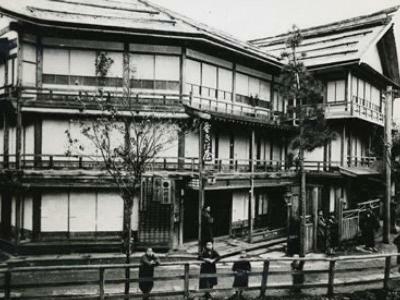 Tokiwaya Ryokan has been standing for over 360 years and is listed as one of Japan’s 100 famous onsen inns. Shinkinyado Kawahiro is an old Japanese style house (minka) with a cooking fire in the middle of the room where guests can enjoy a cup of Japanese sake around the fire in the evening. 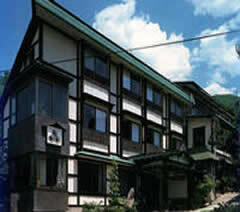 In the somewhat cheaper range is Seisenso Inn Nozawa Onsen – a well-priced and comfortable inn with natural hot springs. Kawamotoya is a Nozawa Onsen institution, newly reborn as a boutique ryokan whilst Kiriya Ryokan has been in the same family for six generations offering wonderful Japanese hospitality and service. Yamada-ya Ryokan is close to the ski lifts (4 minutes walk) whilst Ryokan Sakaya is the most famous Japanese ryokan in Nozawa Onsen, renowned for it’s extraordinary level of service as well as the quality of it’s meals. 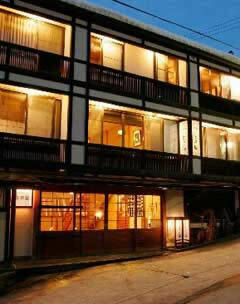 Nakajimaya Ryokan Nozawa Onsen offers Japanese-style accommodation with indoor public baths, free parking and free wi-fi access in public areas. 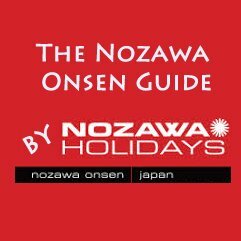 Nozawa Onsen visitors are truly spoiled in the choice of their Nozawa Onsen ryokan accommodation options if they wish to enjoy a traditional Japanese experience. However if you don’t see something here you like feel free to check out our budget accommodation options, minshuku, pension, ski lodges, hotels, inns or self-contained apartment lodgings. 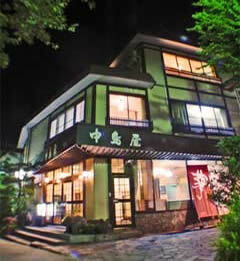 Seisenso Inn is a well-priced and comfortable ryokan with natural hot springs open 24 hours for guests convenience. Seisenso is a popular affordable alternative from other accommodation in Nozawa Onsen with rates starting around 5,000 yen per person, per night. Masuya Ryokan is a 5-minute drive from the ski lifts and a 5-minute walk from the Nozawa Onsen bus stop (see map). 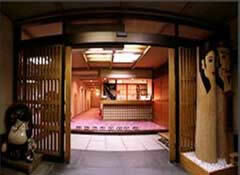 This traditional ryokan has an indoor hot-spring bath and serves a Japanese breakfast and dinner. 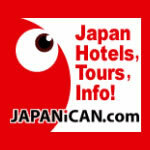 All rooms are Japanese inn-style and air-conditioned with an en suite bathroom as well as a LCD TV. Free Wi-Fi is available at the lobby, and luggage can be left at the front desk. Reviews coming soon! 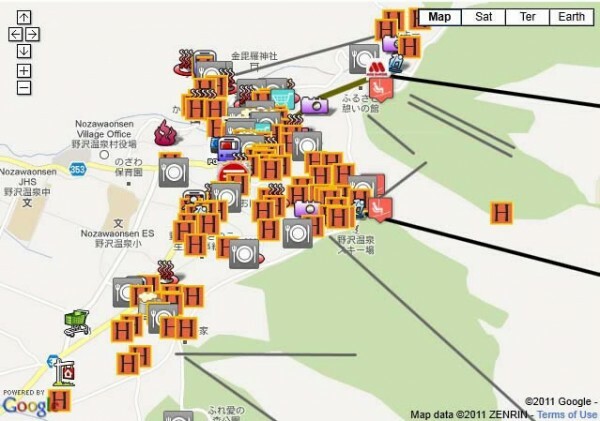 Kawamotoya Nozawa Onsen is a Nozawa Onsen institution that reopened in December 2011 as a boutique ryokan (see map). This inn comprises of 23 guests rooms. Eight rooms have their own private bathroom and fifteen guests rooms have a private toilet. From the east side of the Kawamotoya guests have a nice view on the Nozawa Onsen Ski Resort whilst to the west side of the guests will enjoy a vista of the mountains. 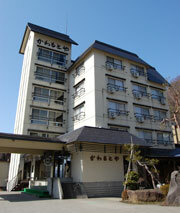 Yamada-ya Ryokan is close to the ski lifts (4 minutes walk), offers a hot spring bath, rental ski gear and free Wi-Fi. Authentic cuisine is served in the privacy of the guestroom. 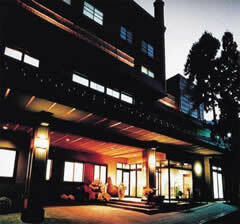 It’s also a 2-minute walk from the popular free-use Oyu Ashiyu Akuto foot bath, and the Ogama Onsen Hot Springs. Map and reviews soon! 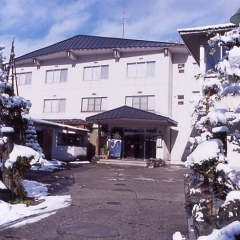 The cosy Chitosekan Ryokan is 750 metres from Nozawa Onsen Ski Resort (see map). Rooms mix traditional decor and bedding with an en suite toilet, LCD TV, and some rooms also have free Wi-Fi. 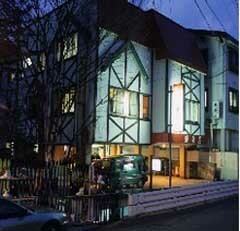 Each air-conditioned room at has sliding paper screens, wall hangings and old-style woodwork. Guests bathe at the shared hot-spring bath and sleep on a tatami (woven-straw) floor in Japanese-style futon bedding. The Hikage ski run is a 5-minute walk away. Reviews soon!